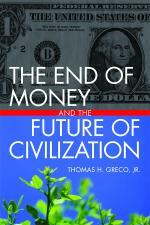 On July 24, 2007 I gave a presentation at the International Conference on Dinar Economy in Kuala Lumpur, Malaysia. My presentation entitled, The End of Money and the Liberation of Exchange, suggested that the process known as credit clearing can be applied at every level from the regional business-to-business level, to providing a payment system for international trade. The gold Dinar might be used, not as a payment medium, but as a universal, non-political value measure and pricing unit. 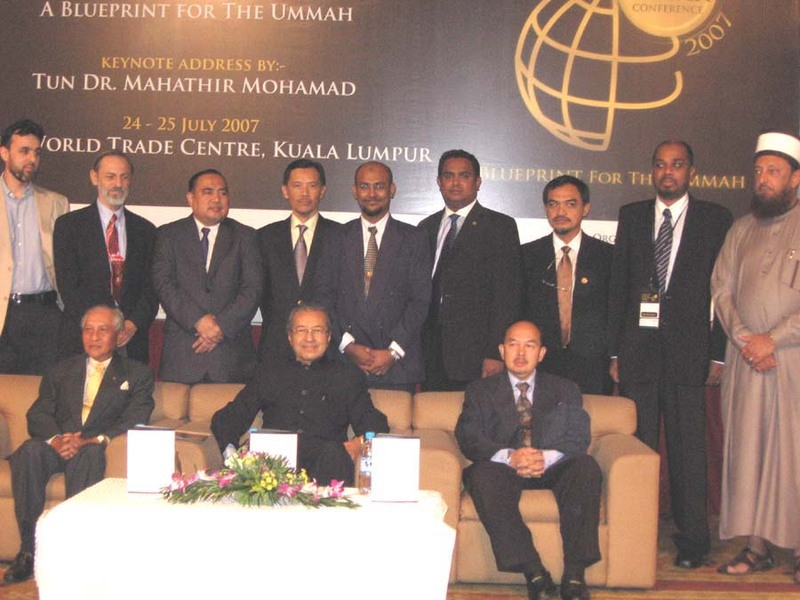 The accompanying photo shows me (standing, second from left) with other presenters along with keynoter and former Malaysian Prime Minister, Dr. Mahathir bin Mohamad (seated, center). You can see and hear that Power Point show here, or play the the video version on my Vimeo site.